Interact with its track record of incisive guidance from senior leaders and unrivaled networking opportunities is always a must-attend event for the digital advertising industry. In 2018 this is truer than ever. 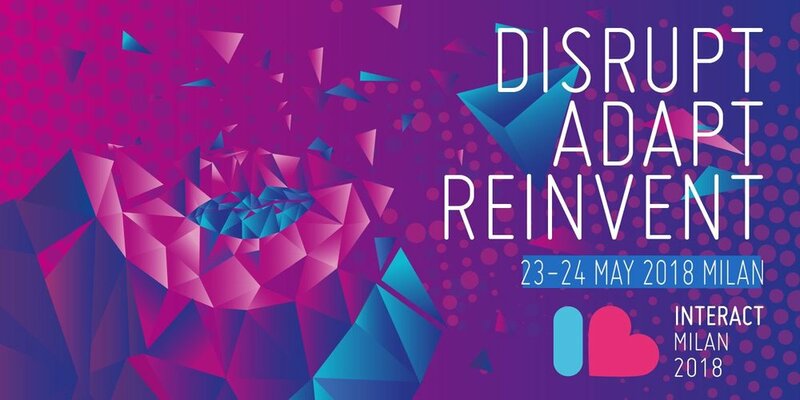 Interact is in Milan, on 23-24 May just as GDPR becomes an operational reality with all that means for both consumers and marketers and how audiences are to be reached. And this is just one of the industry level changes you can expect. In addition, by entering one of our awards competitions you can receive a 30% discount on all the Interact passes, find out more about the MIXX Awards Europe and IAB Europe Research Awards here. The MIXX Awards are an opportunity to gain industry recognition for your European campaigns and to educate the marketplace about what works and why in digital marketing, as well as inspire the industry by highlighting new ideas and future trends. Enter here. The IAB Europe Research Awards are an opportunity to gain industry recognition for your digital research projects and to show the contribution they have made to the development of the digital advertising industry. Enter here. The deadline for entries is 16 February.